There’s art all around us if we pay attention. Art isn’t just confined to the space of galleries and museums. The art we stumble upon in public on the pavement, walls, buildings, trashcans, and any other surface tell stories of people who have been there, their struggles, and their need to mark territory. 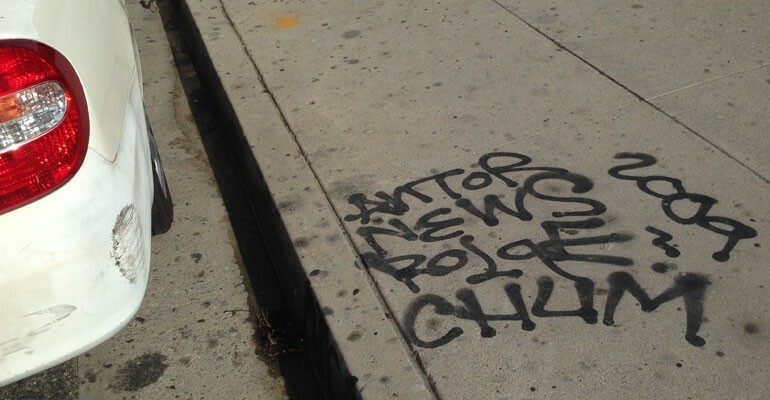 Street tags and drawings energize Los Angeles. They reveal possible tension in neighborhoods. They exist in a controversial space, yet they are as beautiful as they are defacing. They scream out for attention. Their design could be bubbly, sharp, or jagged. Their mark reveal their message and intention. If we pay attention, we would notice so much beauty and tension in our city that makes it great. 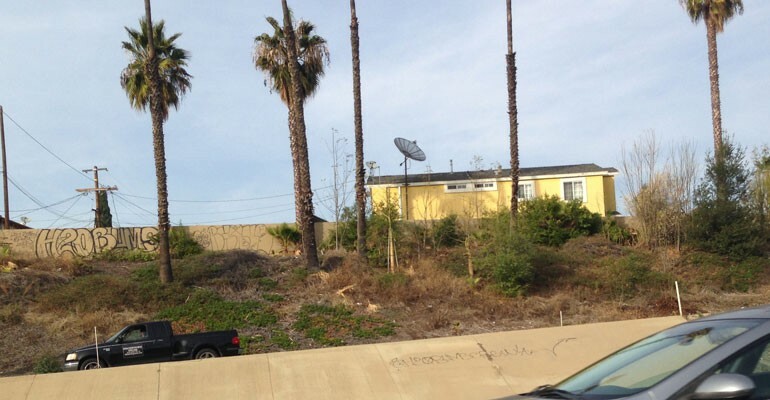 Graffiti allows us to take to the streets and public places and demand attention. It evolves over time. Often times one graffiti is covered over by others. It’s this ongoing conversation in the public that allows for people to express themselves. Expression comes in many ways. Some sing and write, whereas others graffiti. Regardless, make our voices heard.